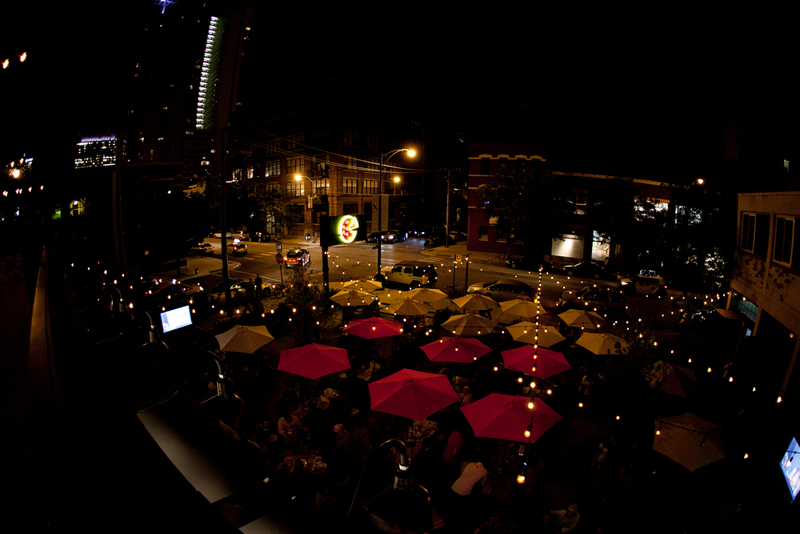 last weekend Chicago hosted one helluva art party all over the city. Expo Chicago kicked off at Navy Pier with an amazing showing of art curated & presented by galleries from all over the world. 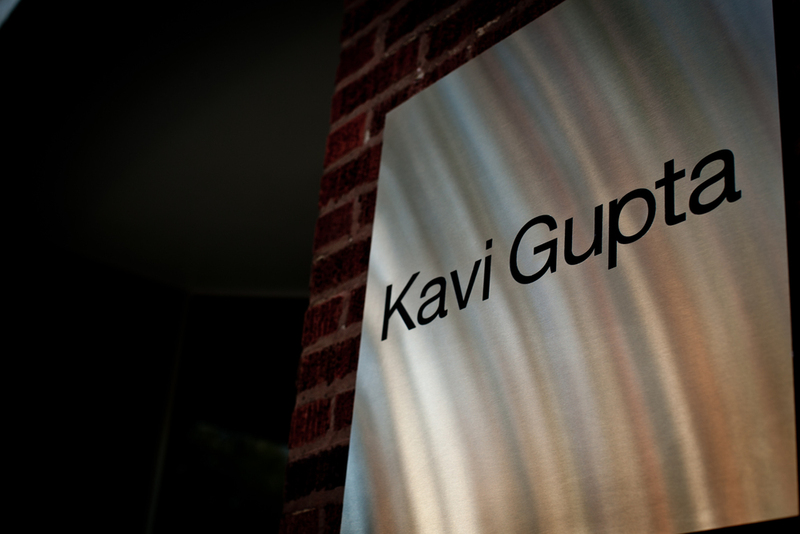 we had the lovely pleasure of documenting Kavi Gupta's vibrant involvement in the weekend's events. at his gallery located at 835 W. Washington the night began with an opening by the very talented Mickalene Thomas. 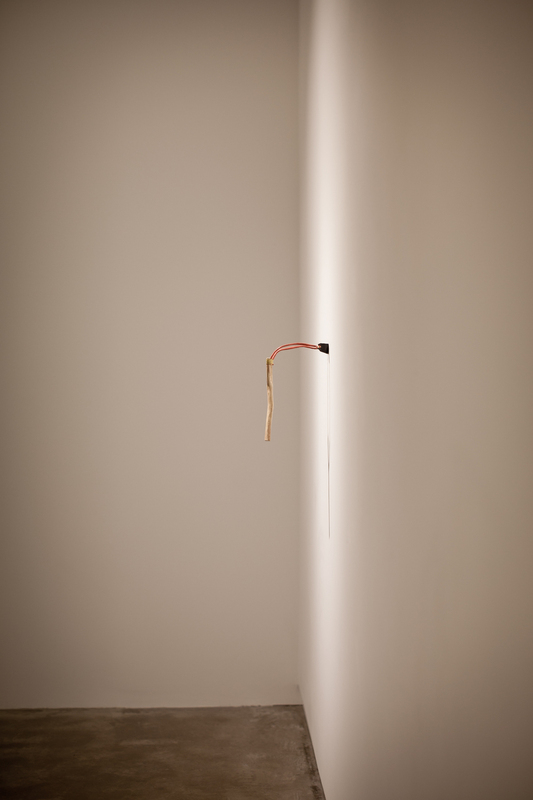 her installation of video and sculpture is not to be missed with the setting for the showing of the video being a replica of her mother's living room. her work is incredible and emotional. go. see. it now!! 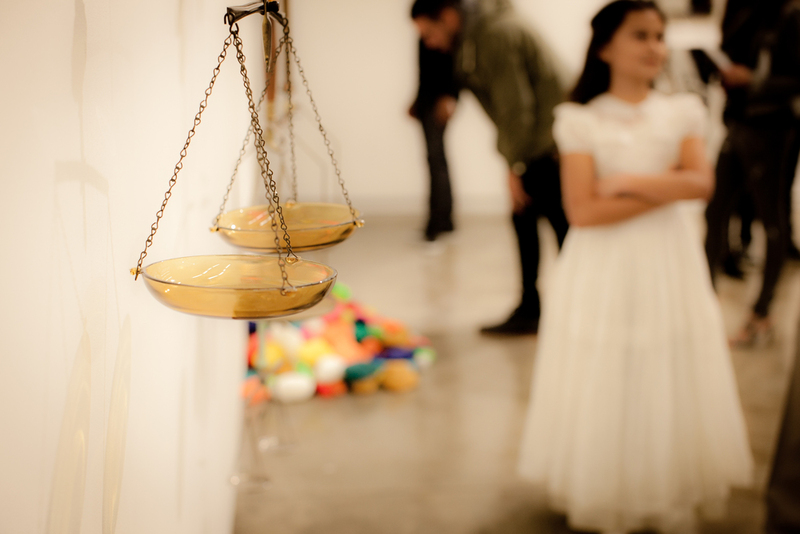 we then moved to Kavi's other gallery location in the vibrant West Loop at 219 N Elizabeth and experienced the incredible work of Glenn Kaino. his sculptures are feats of gravity defeat whilst made from heavy materials they are lighter than a feather. Glenn was joined by his two beautiful daughters; capturing their energy in the space was on the top of the shot list. Kavi + crew, thank you so much for choosing to work with Rose Photo. it was so awesome to experience both artist receptions and their amazing work. we are very much looking forward to working with the gallery again soon.